(Updated at 9:15 a.m.) The education technology company Blackboard Inc. announced today (Jan. 2) plans to move its global headquarters from D.C. to Reston this year. “The new location will combine the company’s existing D.C. and Reston offices into a new modern office in the heart of Northern Virginia’s tech corridor,” according to a press release. 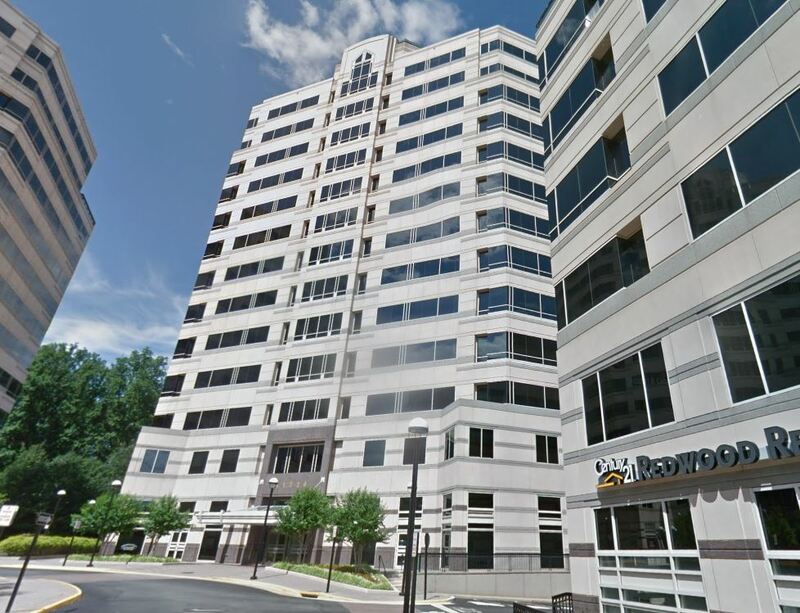 Blackboard, currently headquartered at 1111 19th Street NW, will relocate to the Plaza America complex (11720 Plaza America Drive), where its Reston office is already located, Washington Business Journal reported. The company’s D.C.-area workforce is currently divided between its D.C. and Reston offices. “We are excited to bring our Metro D.C. area workforce together into a new global headquarters in the vibrant Northern Virginia tech corridor,” Blackboard Chairman, CEO and President Bill Ballhaus said in the press release. Ballhaus said that the new office space will offer “convenient access” to dining, shopping and transportation. 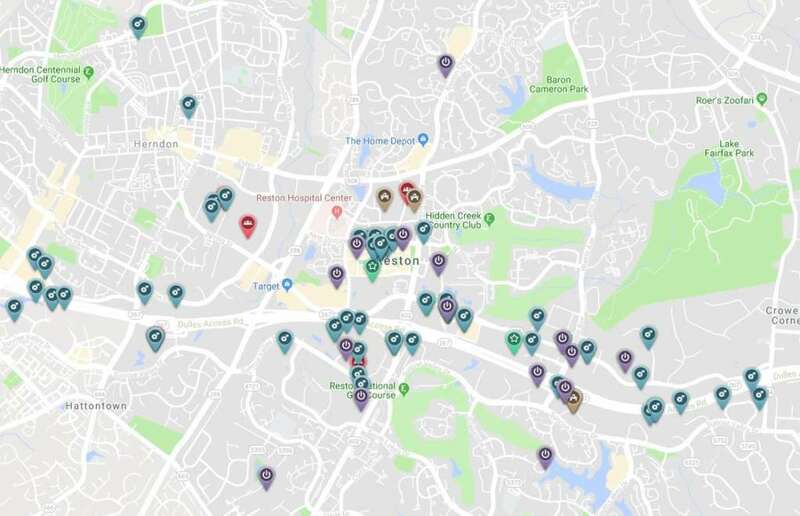 “We are delighted that Blackboard chose Fairfax County for its global headquarters and will expand its footprint here,” Catherine Riley, the interim president and CEO of the Fairfax County Economic Development Authority, said in a press release. Blackboard joins several other tech companies that have recently decided to move their headquarters to or expand in Reston, including IDEMIA, Refraction and 1901 Group. 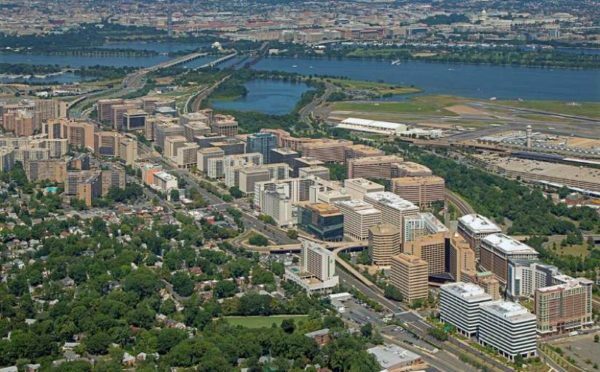 Amazon’s decision to bring its second headquarters to Crystal City is sure to send an immediate and impactful jolt across Arlington, but what’s less clear is how the coming of the technology giant will impact Northern Virginia as a whole. 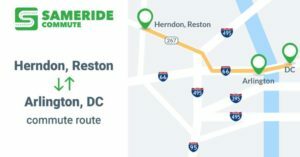 Although Reston is couched far from Arlington, the community could see a windfall from the new headquarters, which will be split between Arlington and Long Island City, especially with the community’s onboarding to the Silver Line and a planned expansion in development and redevelopment over the next two decades. Business leaders in the area portend the coming of Amazon will help expedite the transformation of communities like Reston from a federal government town to a technology corridor. 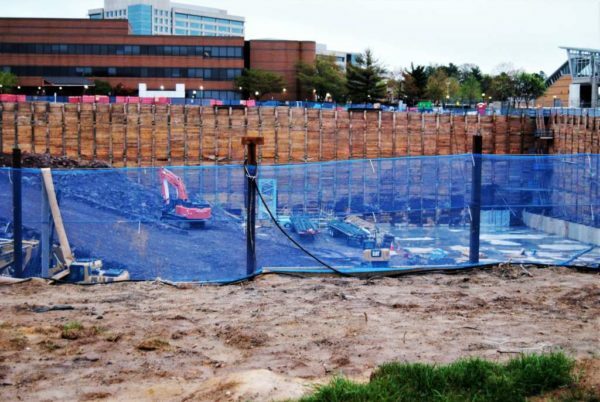 That transition is already taking place with the coming of new headquarters like Leidos, a scientific research company, to Reston’s new developments. Mark Ingrao, CEO and president of the Greater Reston Chamber of Commerce, said secondary and tertiary businesses lured by Amazon’s foothold in Arlington may be enticed to set up shop in new and emerging developments in Reston around the Silver Line. 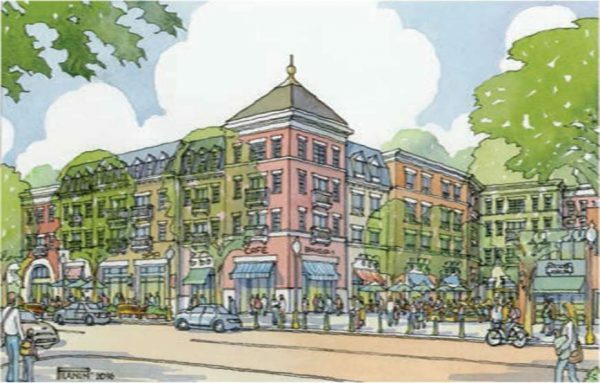 “It is going to be a prime opportunity to relocate here in an area that’s new and right on the Silver Line,” Ingrao told Reston Now. 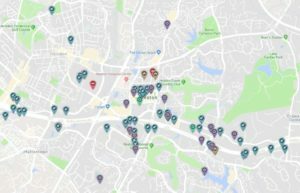 Additionally, limitations in the amount and affordability of housing stock in Arlington could push some employees and residents to find housing in Reston’s transit station areas, which are in the process of major transformation and redevelopment. The move could also diversify Reston’s workforce, Ingrao said. But the move is not without challenges, ushering in associated concerns about infrastructure and transportation impacts that have long plagued discussions about future development in Reston. “At the end of the day, it should force local government and others to really concentrate on the infrastructure needs and get them addressed sooner rather than later,” Ingrao said. Here’s more from what county officials and business leaders are saying about the decision. Reston companies topped rankings for the most prominent and largest cybersecurity firms in the Washington region. The rankings, determined by the Washington Business Journal based on last year’s revenue, included 25 companies, 21 of which are in Fairfax County. Based on the rankings, eight of the 25 companies are located in Herndon and Reston. 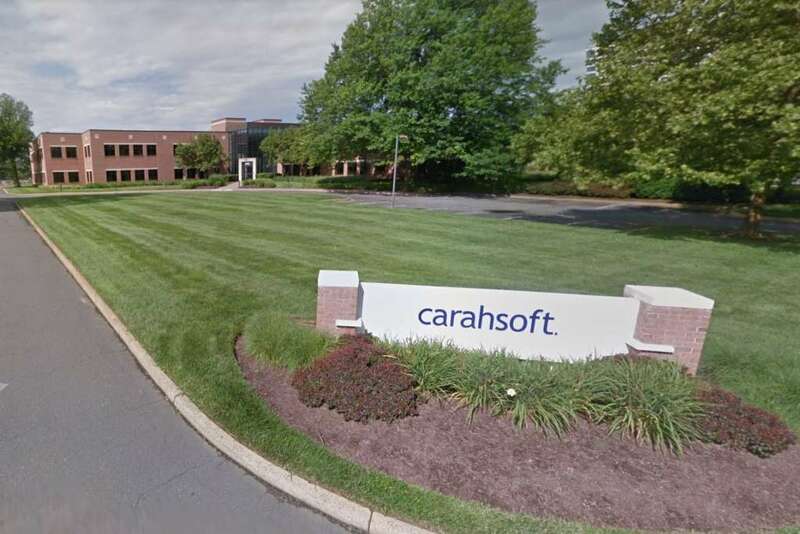 Reston-based Carahsoft Technology Corp., a distributor, and reseller of services that aim to reduce risks associated with cybersecurity topped the list. The company, which is located on 1860 Michael Faraday Drive, reeled in $4.1 billion in revenue and has 900 employees. 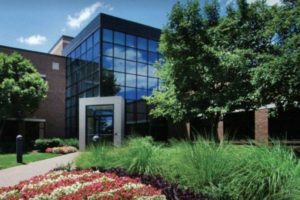 Herndon-based Iron Bow Technologies, which offers services related to defense, threat visibility, policy enforcement, and data protection, came in second, with $862.8 million in revenue last year and 661 employees. ThunderCat technology, which offers forensic analysis and other services, ranked third, with $320 million in revenue and 70 employees. Knight Point Systems ranked fourth, Amyx Inc. ranked sixth, ITility ranked seventh, SeKON Enterprise Inc. ranked fourteenth and Electrosoft ranked 24th. 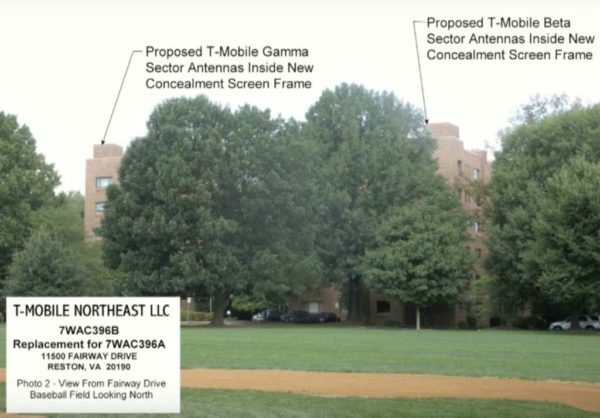 Photo via Carahsoft Technology Corp.
Reston Association’s Design Review Board unanimously shot down T-Mobile’s plans to install cell phone equipment on the roof of Waterford Square Condominiums Tuesday night — noting that the company’s tweaked plans did little to address residents’ concerns about the equipment’s incompatibility with the building. T-Mobile proposed to install cell phone equipment on the building, igniting vehement opposition from residents’ who argued the equipment was extremely visible, damaged the building’s character and posed possible health concerns. Richard Newlon, the DRB’s chair, said T-Mobile’s plan, which was similar to plans rejected by the board in April, did little to address the panel’s concerns about the visibility of the equipment. Panels are around 12 feet high and 10 feet wide. DRB members also worried that installing cell phone equipment on a residential building could lead to similar proposals by other service providers. 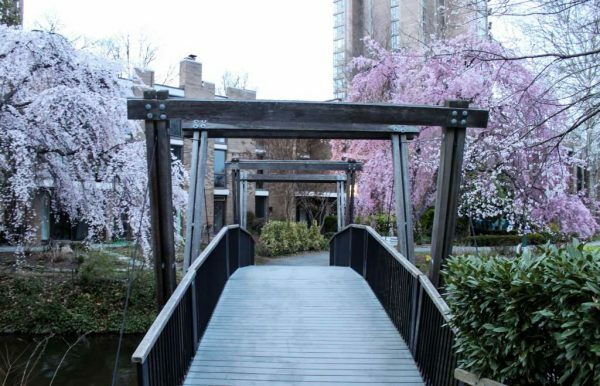 The redevelopment of Lake Anne Fellowship House prompted T-Mobile to remove its equipment from the rooftop and scout for other locations in Reston. More than 25 people, including condominium residents and neighbors of the building, opposed the plan on Tuesday. Some noted that their stance was not indicative of mere opposition to change, adding that residents of the condominium were exploring the possibility of installing solar panels on the roof. “We’re not trying to live in the past,” one resident, who lived in the building for roughly 20 years, said. Ed Donahue, T-Mobile’s legal representative, said the company had attempted to strike a compromise by scaling back the structure from the edge of the roof and installing plastic, brick-like screening for the equipment. Donahue also noted that possible health concerns and zoning were outside of the DRB’s purview. “We are in full compliance of the federal guidelines as we are on the thousands of sites in Virginia,” Donahue said, comparing T-Mobile’s plans to a similar installation at the Heron House. Other DRB members said that T-Mobile failed to convince the board how the cell phone equipment and towers would be compatible with the architectural integrity of the building. “I still see that it’s visible and it does detract from the architecture and the roofline,” said Grace Peters, a DRB member. The equipment by other companies displaced by development at the Lake Anne Fellowship House have not yet proposed plans for reinstallation to other sites. BigBear, Inc., a San Diego-based big data and analytics firm, has opened an office in Reston. The company signed a three-year lease for 2,600 square feet of office space at 12007 Sunrise Valley Drive. 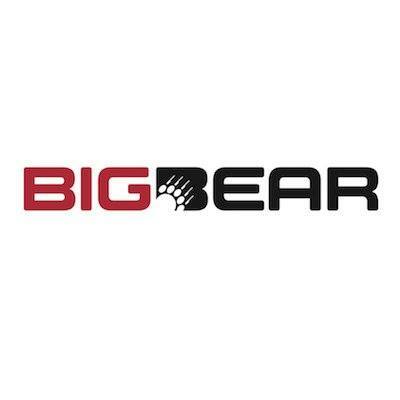 BigBear, Inc. has another office in Charlottesville and plans to keep its headquarters in San Diego, Ca. In a statement, the company said its revenue grew by more than 220 percent last year and could gain an additional 50 percent by the end of the year. The company creates private, secure cloud environments that help organizations complete big data computing, machine learning, and decisionmaking. It specializes in cloud computing, big data analytics, machine learning, biotech and life science, and data mining and systems engineering. The Town of Herndon’s Council will consider a proclamation to officially recognize June as “LGBTQ+ Pride Month” at a public hearing tonight at 7 p.m. in the Herndon Council Chambers Building (765 Lynn Street). The proclamation intends to “recognize the difficulties and prejudice the LGBTQ+ community has worked to overcome,” in addition to recognizing the work of advocates who fight for equality for all people. The Town Council is also considering launching a Smart Cities pilot program in Herndon. Through the agreement with Vivacity D.C. Inc., a Delaware-based corporation, the town will evaluate smart city technologies, including remote-controlled LED lights with radio capabilities in downtown Herndon in an effort to reduce electricity and maintenance costs. Upgraded infrastructure, to be installed by the end of the year, would allow the town to provide free public WiFi, improve mobile coverage and county pedestrian traffic, according to the draft pilot project agreement. Specifically, Vivacity DC, Inc. will build a wireless network in the downtown area, replace 10 street light poles with LED smart poles, and upgrade 10 existing street light poles with LED lighting. The project also includes the installation of an electric vehicle charging station. 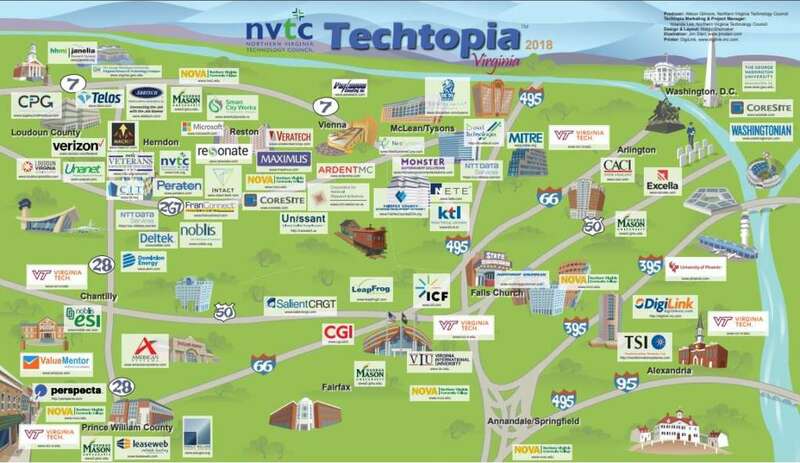 A new technology center has opened up its offices at 1821 Michael Faraday Drive. 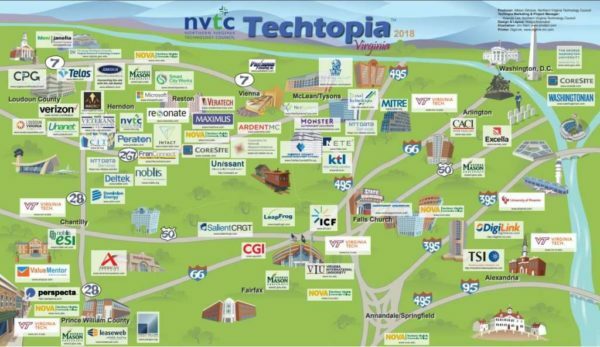 Northern Virginia Community College’s Reston Technology Center, which includes a new technology training hub, opened earlier this year. A grand opening celebration is set for April 25 from 12:30 to 2:30 p.m. The center offers night, weekend and day classes in coursework varying from cybersecurity to business. 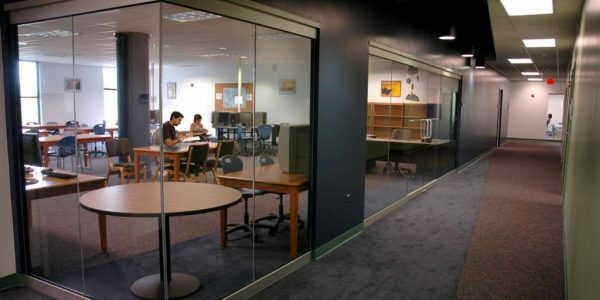 It contains 11 classrooms, three computer labs, a library and a multi-purpose room. Individuals interested in attending the grand opening ceremony should RSVP online. The case of Roberta Walls, a 22-year-old library worker who was stabbed, raped and dumped in a baseball field in Virginia Beach, went cold in 1988. Local police collected DNA from 41 people with ties to Walls. But no one checked out. More than 30 years later, the work of Parabon NanoLabs, a Reston-based company, is helping breath new life into the case. The company uses DNA phenotyping to predict physical traits and ancestry from genetic material left at crime scenes. Genetic sleuths can track eye color, skin color, face shape and heritage, but not other traits like age, weight and hairstyle. It’s a new way to look at DNA, which law enforcement agencies use by matching a suspect’s DNA to that found at a crime scene or cross-checking against government databases. But at Parabon, staff see DNA as a blueprint, not a fingerprint, said Ellen Greytak, Parabon’s bioinformatics director. 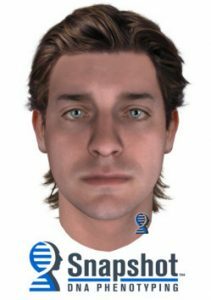 Forensic artists can use information from DNA phenotyping to develop a composite image, which investigators use to narrow suspect lists, sans witness descriptions. The method can also help further investigations about unidentified remains. But the method has raised some concerns, including questions about accuracy, racial profiling and privacy infringement. 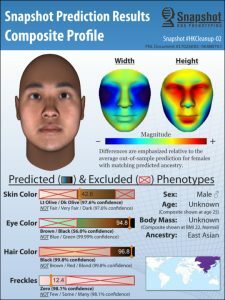 The American Civil Liberties Union, for example, calls composites “science fiction.” The organization says DNA phenotyping should not advertise suspects to the public until the science is firmly proven and established. “The actual suspect may look nothing look the speculative image, which could end up detouring or otherwise harming an investigation,” Jay Stanley, a senior policy analyst, wrote. Greytak said the company is simply providing the same service a witness would have provided from an “objective” perspective. Law enforcement officials are becoming more open to the technology after Parabon analyzes DNA samples provided by police. “We’re a genetic witness providing a description of that person. The information should be and is used by investigators in the same way a witness description should be,” Greytak said. Although the company has limited control over how law enforcement agencies use the information, Greytak said most agencies understand the technology is not a panacea. The company cautions against running facial composites in facial recognition software. In the future, the company hopes to expand the number of predictable traits – especially age – and build up its database, which is used to build predict models. Currently, the database has information about DNA and physical appearance from volunteers. Until then, Greytak said she finds the work especially worthwhile. Recently, the company began receiving handwritten thank you notes from loved ones whose cases Parabon is considering. For many, newfound hope in abandoned cases is uplifting, she said. The Reston-based app turns smartphones into personal trainers, giving young adults with executive functioning challenges like his 15-year-old son a step-by-step behavioral training program to traverse their day. The concept is inspired by the Sherpas, an ethnic minority group in Eastern Nepal who have helped travelers like Edmund Hillary — the first person to climb Mt. Everest — navigate the treacherous mountain terrain. The app’s main objective is to help young adults gain life skills as they transition into adulthood. It has drawn a diverse team of organizers, including members in Romania and India, who are united in their effort to help young adults overcome executive functioning challenges. 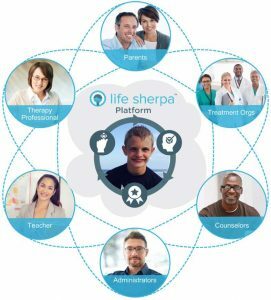 The app allows caregivers, therapists, counselors, school administrators and other stakeholders involved with the user to remotely monitor and measure their client’s progress. But Meeker says the app’s goal was never to replace in-person human interaction critical to people’s success. “What we really want to do is help the innovators scale their efforts. The more we can help them do that, the more we can free up resources to help more kids,” Meeker said. Close to 100 clients are registered on the platform since its soft launch last in February last year. Meeker said he believes the app will be successful because it draws on individual’s skills like close attentiveness to detail and the ability to solve complex problems. The app also generates metrics and analytics to track client’s progress — departing from the days when clipboards and stopwatches were the primary tools for recording progress. 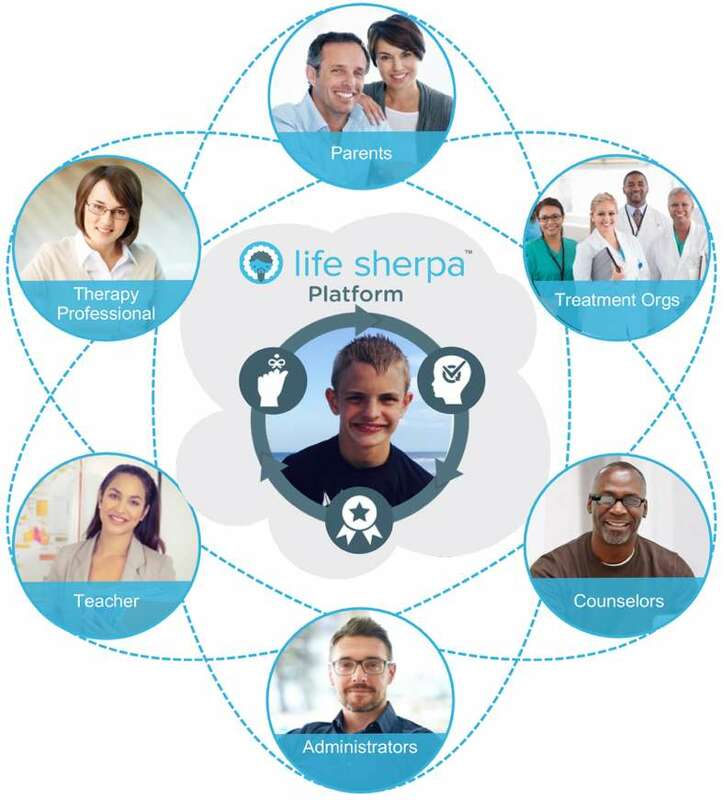 Life Sherpa also uses consistent phrases and directions that are critical for successful behavioral therapy, he said. Meeker hopes the app will continue to help young adults like his son — who is also a cancer survivor — transition into adult life. “This is a personal quest. It’s all about creating ways for the individual to be independent and still be connecting to the people that are supporting them,” he said. 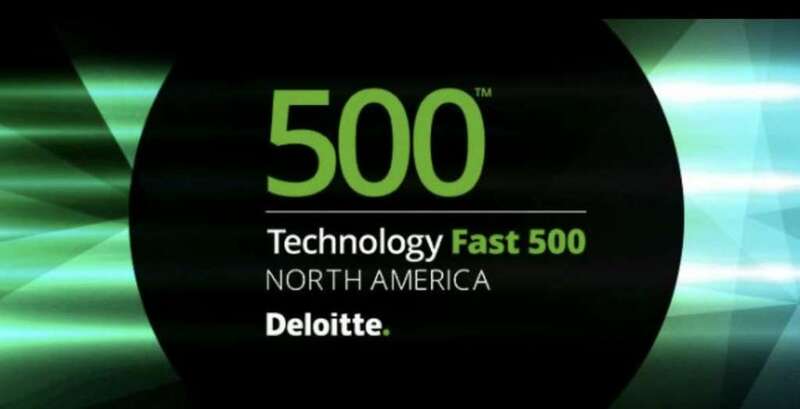 Two Reston-based software companies are one of the 500 fast-growing technology companies in United States, according to Deloitte’s annual ranking of the country’s fastest growing companies. The ranking, Technology Fast 500, places LookGlass Cyber Solutions, Inc. at 105th place. The company is involved in the cyber intelligence industry. GoCanvas came in at 197th place. The technology company provides mobile apps and forms for data collection and sharing. It has one office in Reston and another in Sydney, Australia. Winners are ranked based on the percent of fiscal year revenue growth between 2013 and 2016. LookGlass Cyber Solutions, Inc. grew to 1,326 percent while GoCanvas grew by 528 percent. “Winners underscore the impact of technological innovation and world class customer service in driving growth, in a fiercely competitive environment. These companies are on the cutting edge and are transforming the way we do business,” said Sandra Shirai, vice chairman of Deloitte. The fastest-growing technology company that snagged the top title was Donuts, Inc, a Washington-passed company that is a global registry for domains. It experience a growth rate of 59,093 percent. A complete list of rankings is available online.